Welcome to the HOBY Oregon website. 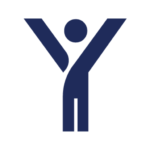 We are an affiliate site to Hugh O’Brian Youth Leadership, a nonprofit that aims to inspire and develop our global community of youth and volunteers to a life dedicated to leadership, service, and innovation. At HOBY Oregon, we specialize in the education and empowerment of youth leaders across the state. It’s our vision to inspire the potential of every young leader and volunteer to make a difference in their community. The 2019 HOBY Oregon Leadership Seminar will be held May 24-26th at Willamette University in Salem, Oregon. 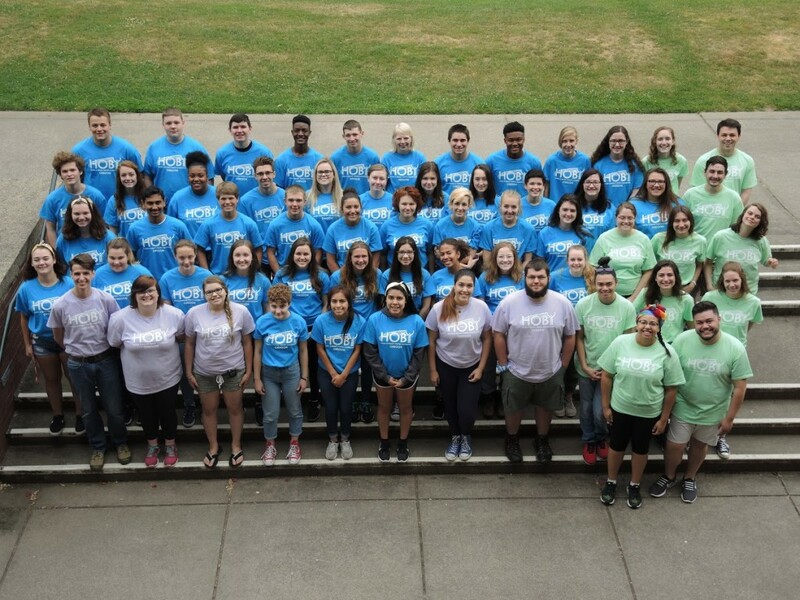 The 2019 HOBY Oregon Leadership Seminar held at Willamette University in Salem, Oregon. Take a tour of our site to learn more about our program, and how to register or nominate a leader in your community. HOBY Oregon is a 100% volunteer-driven organization funded by generous support and contributions from community organizations, businesses, and individuals. If you would like to help support our annual seminar and alumni service activities in the upcoming year, please donate via the DONATE button below. Please let us know if you have any questions or wish to receive more information about how to get involved with HOBY Oregon.